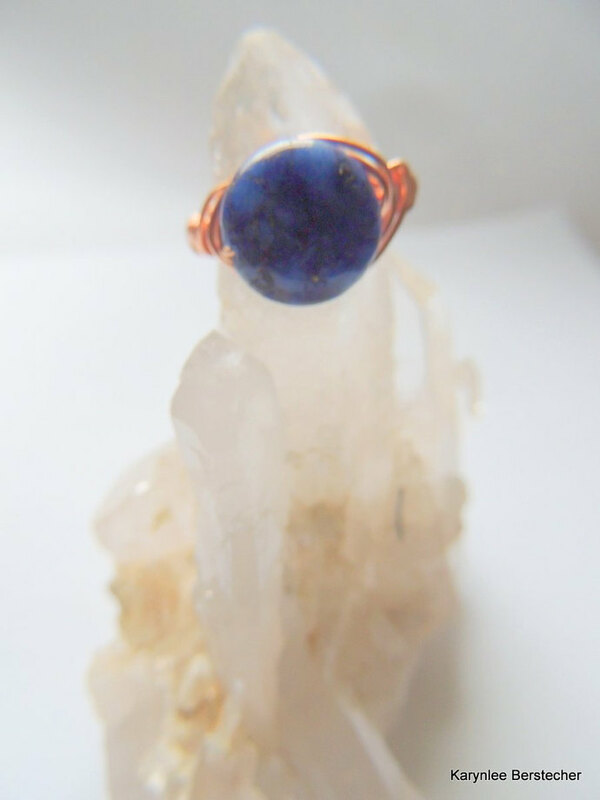 This beautiful 12mm coin Lapis stone is the focal of this size 7 handcrafted ring. 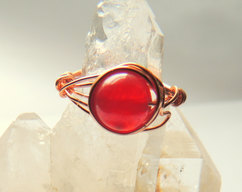 Wire wrapped by hand, this ring is created with copper wire. 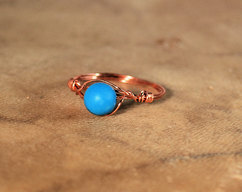 Lapis is a stone long valued by royalty and is said to be a stone of focus. 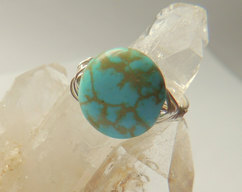 This ring is a sz. 7 created and measured on a ring mandrel, however, if you need another size, please do feel free to convo me and request the size of your choice. 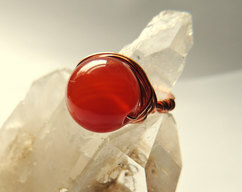 Elegant and vibrant, this ring may speak to you!